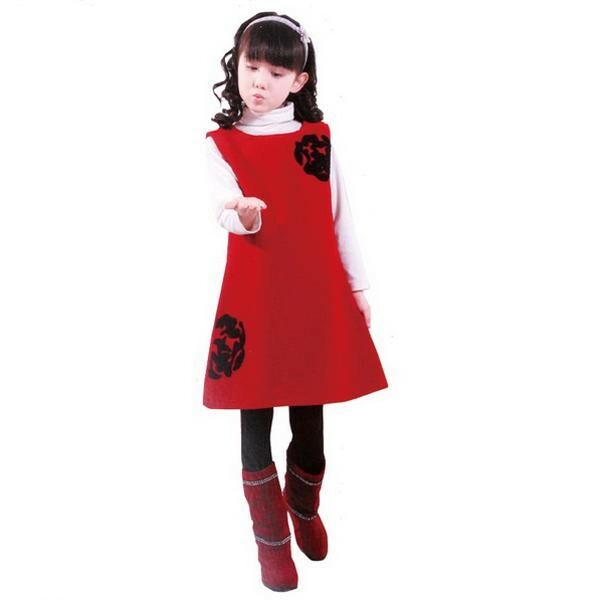 Gorgeous A line princess dress red color with knitted rose flower ,super quality for your special princess. Please note, this A line dress is designed only for pricess who have a slim body. The items are well-packed with bubbled packages and normally ready to be shipped to you within 3-7days after your completed and cleared payment. We support shipping via China post/HK post/UPS/DHL/FEDEX/EMS,please allow 5-20days to reach. In order to ensure you receive your order with tax free or lower tax upon import,we`ll declare it as a "gift" with a lower value,if any import charges or fees are the buyer\`s responsibility. Escrow is our preferable payment method,we also accept payment by T/T,Western union,Money gram. All of our offers are backed by 100% satisfaction guarantee,if for any reson you are not satisfied ,you can return the item to us in it?s original condiion for a refund or an exchange.Before mailing us back the item,please contact us for the detailed return&exchange instruction.We will return all your money except the shipping and handling fees after we receive your return items. Please leave us a message for size which you selected based on the size chart when you place order, we will send you the items based on that! Thank you! Over US$ 900.00 Get 6% Off ! Over US$ 1500.00 Get 8% Off ! Over US$ 3000.00 Get 10% Off !